Anastasia Beverly Hills Shadow Couture World Traveler Palette Review, Photos & Swatches | Top Beauty Blog in the Philippines covering Makeup Reviews, Swatches, Skincare and More! PRODUCT DESCRIPTION: This limited-edition, fashion-forward eye shadow kit is the ultimate makeup artist’s palette. 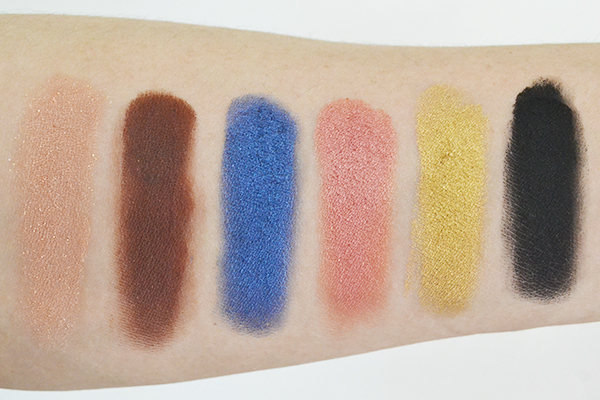 Featuring 12 shades, ranging from a neutral peach to a vibrant blue in matte, satin, and metallic finishes, they deliver smooth, intense color for an endless array of customized eye looks. They are formulated to be applied wet or dry. The Anastasia Beverly Hills Shadow Couture World Traveler Palette comes in a very luxurious Great Gatsby-ish black and gold magnetic compact made of heavy cardboard. It also comes with a mirror and a dual-ended brush inside which comes in handy especially when travelling. This is a limited edition palette, so it will not be around for long. Noir – Deep carbon black with an ultra-matte finish. 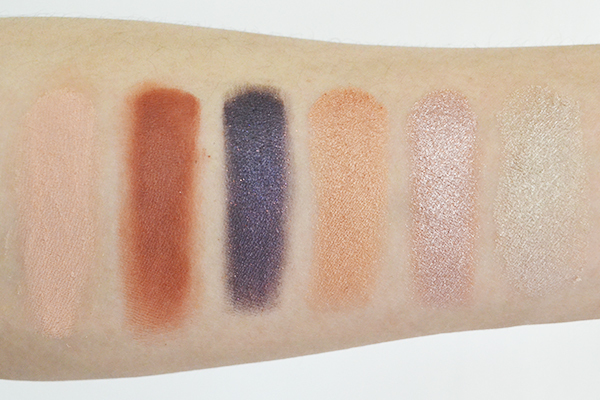 All the shadows in this palette are very pigmented, soft and easy to blend. I absolutely love this palette because it has everything that a person needs when it comes to eyeshadows ― neutral and bright colors ― that are perfect for creating a variety of different day and night looks. There isn't a shingle shade in this palette that I do not like and for the price this palette is retailed at, I think that it's definitely a steal. Overall, I am very impressed with this palette and I highly recommend this to everyone. 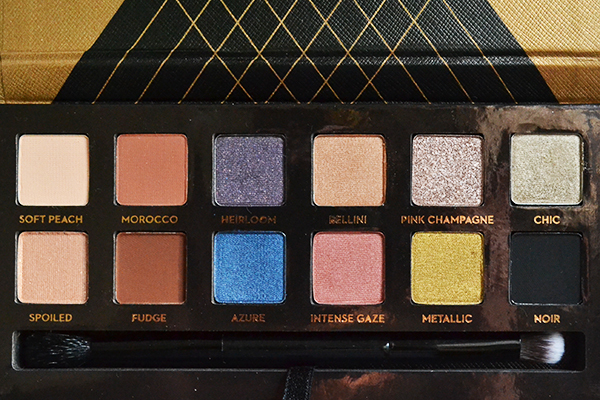 Everything about this palette is just so perfect. Like I have said, this is a limited edition palette so if you don't have this yet, go ahead and grab one now before it gets discontinued. I promise, you will not regret it. 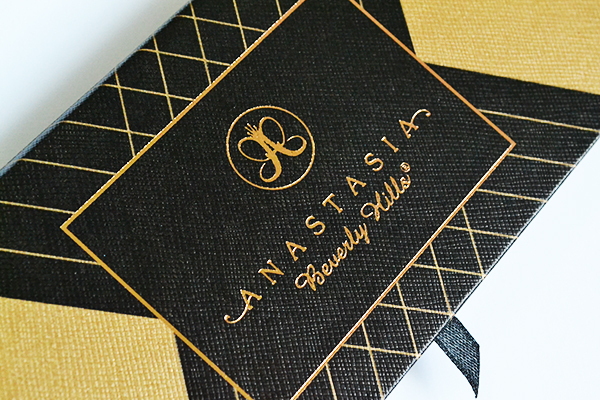 Have you tried any Anastasia Beverly Hills palettes? 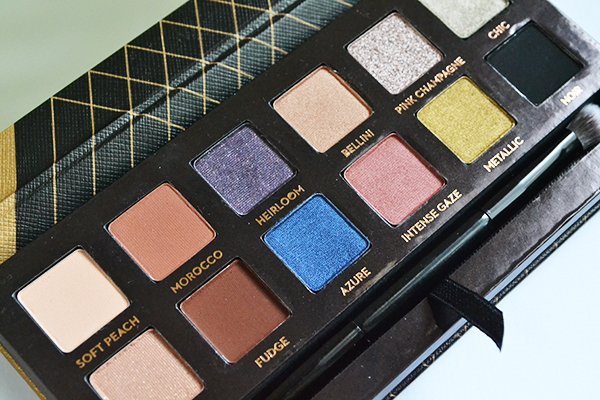 What are your thought on the Shadow Couture World Traveler Palette? Such a pigmented colors! Love it! Great post! Love the colors! Unos tonos preciosos me encantan! I saw this palette at Sephora but decided against it because I don't wear colour. I did swatch it thought and the eyeshadows are just buttery soft. Gorgeous palette - both the outside and inside!! I love that azure shade!!! I love the colors. Kisses! thanks for sharing!! the palette looks great! Beautiful colours, lovely post too. The shades are so wonderful colourful! Love the collection of shades! Can do a lot with it! The shades are amazing, especially the peachy ones! paleta mais linda adoro imenso!! I think I need it too!